Two weeks before the new school year, St. Louis Public School teachers Ninfa Matiase, LaJuana Stidmon and Jeremy Resmann cut red agar into squares before dropping them into vinegar. It’s an experiment to test how quickly the cubes absorb the vinegar — one of several lesson plans the teachers have learned over the past two weeks during training provided by the National Math and Science Initiative. 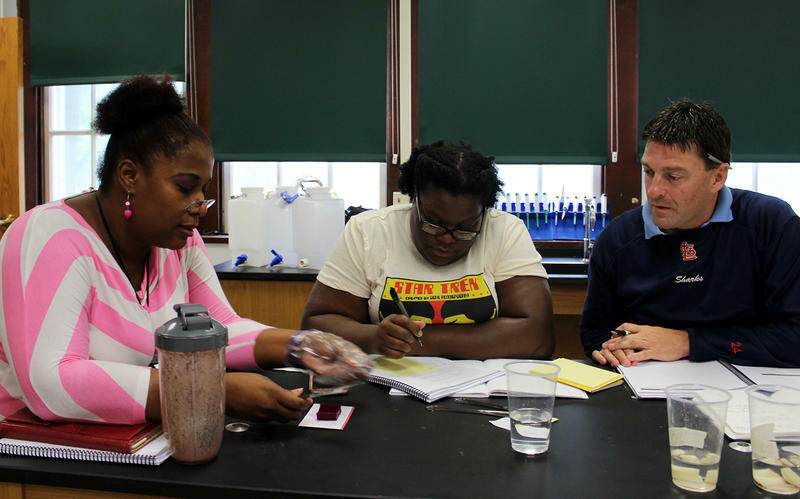 Stidmon, a science teacher at Clyde C. Miller Career Academy, says the training has given her a framework to focus her AP biology class. When Ozzie Furlow graduated from Hazelwood East High School in June, he planned to attend Missouri Western State University in the fall. “They wanted me to be part time, and I have nobody to stay (with) down there,” Furlow said. 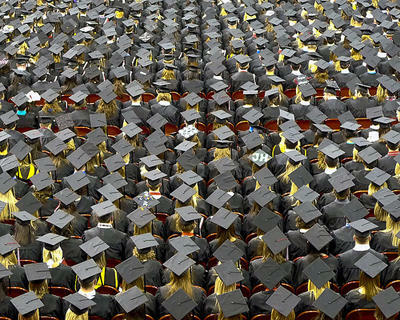 Missouri ranks 10th in high school graduation rate. Is that as good as it sounds? 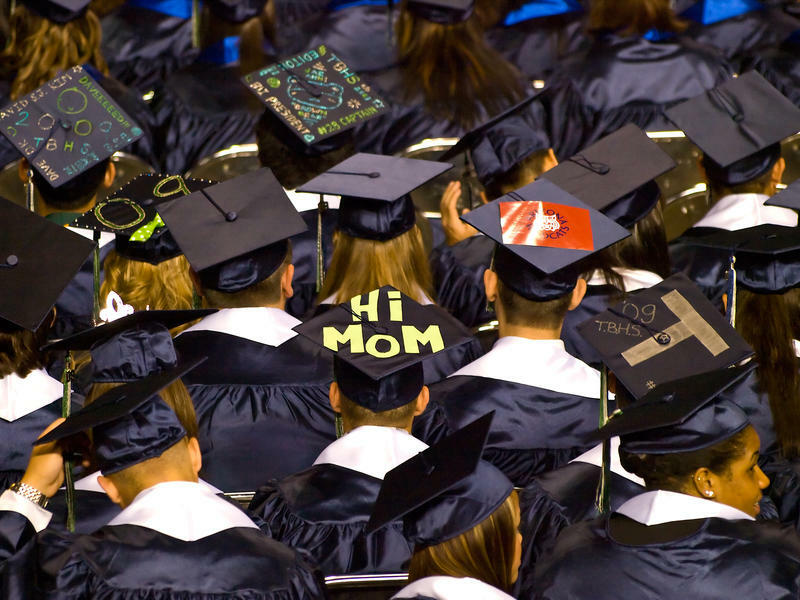 An NPR report shows Missouri's high school graduation rate increased five percentage points between 2011 and 2013, good enough to rank 10th in the country. But that number may not tell the whole story. The Truth About America's Graduation Rate looks at factors affecting the graduation rate around the country, and why the national rate of 81 percent — an all time high — may not be as good as it seems. 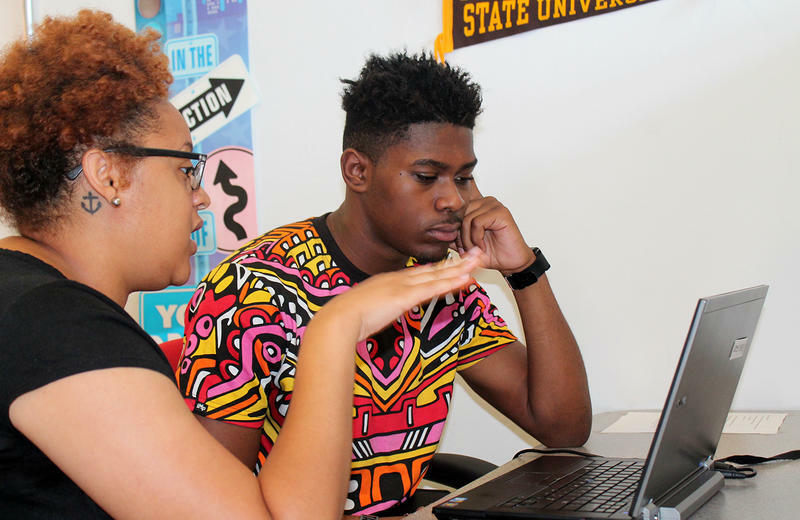 This article originally appeared in the St. Louis Beacon: Christian Coffman, 17, just graduated from Cardinal Ritter College Prep High School and is looking forward to studying accounting at the University of Missouri at Kansas City in the fall. Quinn to call for higher dropout age in Ill. 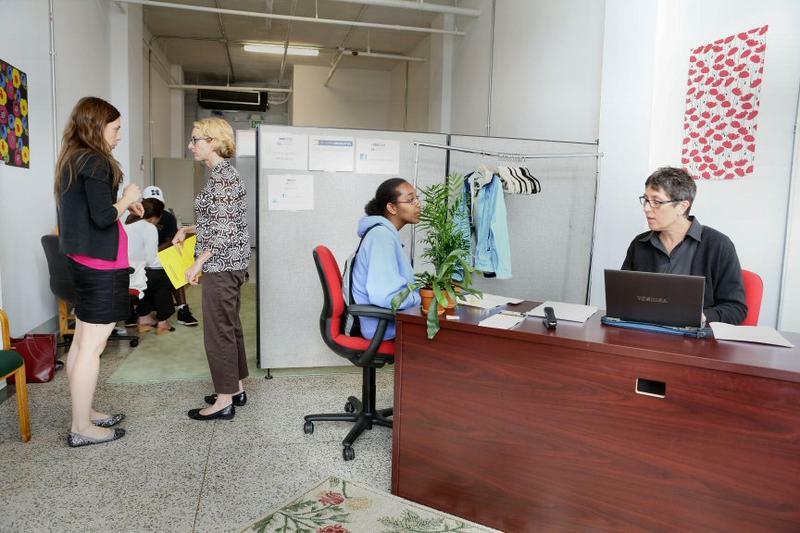 Reporting from Illinois Public Radio's Amanda Vinicky was used in this story. Illinois Gov. 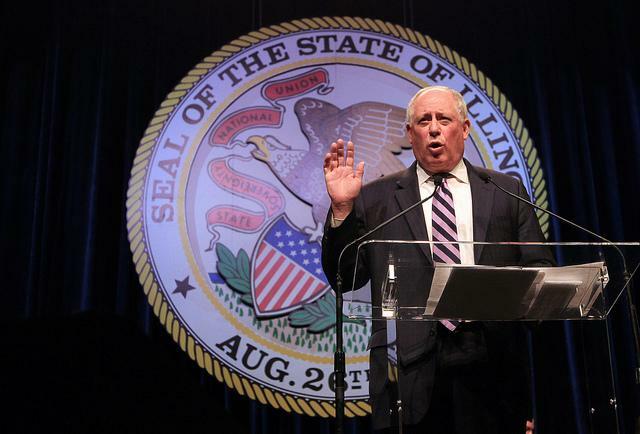 Pat Quinn will endorse legislation in his State of the State address next week that would raise Illinois' high school dropout age to 18, according to a statement from the Democrat's office. The proposal would answer a call from fellow Democrat Barack Obama, who in his State of the Union address on Tuesday urged states to keep students in high school long enough for them to get their diploma. This article first appeared in the St. Louis Beacon, Aug. 19, 2011 - Randy Vines' least favorite T-shirt at STL-Style is also one of the store's most popular. It reads: "Where'd you go to high school?" "I'll be honest," he says. "We hate that one." This article first appeared in the St. Louis Beacon, Aug. 19, 2011 - So, where did you go to high school? That question seems to follow people here around like the neighborhood stray that nobody wants but everybody feeds. It's regarded both fondly, as a St. Louis thing, or as the seven words that sum up everything wrong with St. Louis. This article first appeared in the St. Louis Beacon: September 2, 2008- As another season gets underway for college and high school athletes across St. Louis, coaches have dreamed up - and in some cases already delivered - opening remarks to their teams. The playbook: Start with some inspiration, then hit 'em with the serious stuff. Don't drink. Don't do drugs. Don't skip class. Increasingly, there's another element to the speech. Don't show yourself doing any of these things on Facebook or MySpace. This article first appeared in the St. Louis Beacon: Former West Virginia Gov. Bob Wise is on a mission. He wants to see every high school student graduate, ready to succeed. The author of "Raising the Grade: How High School Reform Can Save Our Youth and Our Nation," Wise is president of the Washington, D.C.-based Alliance for Excellent Education, which pushes for reforms in secondary education. We caught up with him at Webster University where he spoke Tuesday.